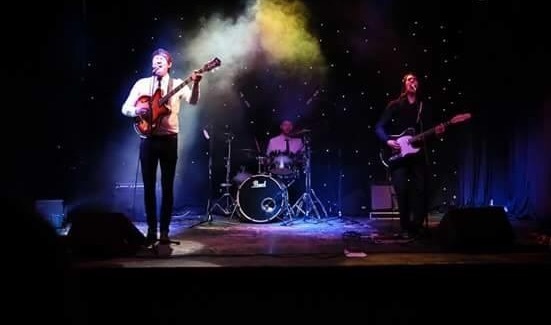 The energetic Rock ‘n’ Roll, Soul, Motown, surf group that have emerged to recreate the good old classics from the 50s and 60s with a modern kick up the rear! From Beatles and Stones to Otis and Pickett, expect to hear up-tempo beats, wailing guitar solos and bluesy vocals that capture the ear of every passerby. These three young lads are strung up and ready to take you back to a time when music meant the most, so dust off your blue suede shoes, grab your partner and lets twist the night away!